All current premium high-resolution displays cost around $1000 nowadays, and if you’re looking for a display exceeding the 1080p resolution, there is a new star that looks promising price-wise: The Nixeus Vue 27″ S-IPS WQHD (2560×1440) LED display. Did I mention that the display rotates to the portrait orientation? 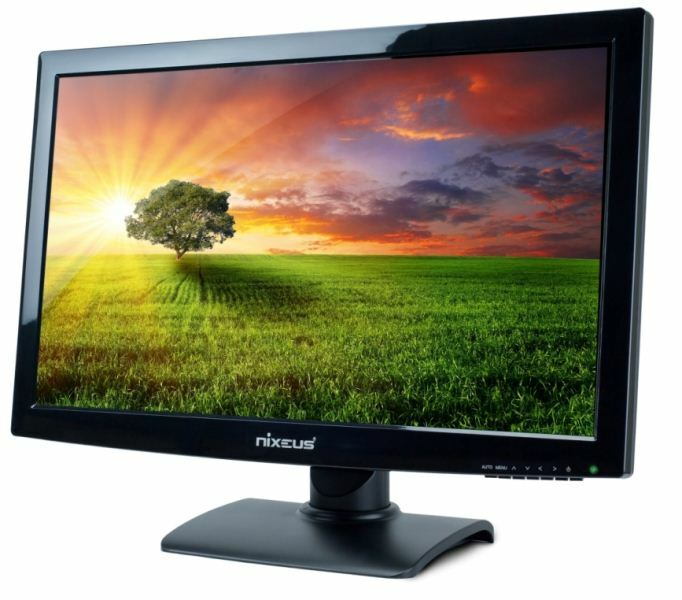 Jan 4 2013 Update: For sure I’m grabbing one… Nixeus Vue 27″ S-IPS WQHD (2560×1440) LED display is available on Amazon for $639.99 today, $60.00 (9%) cheaper than the list price. Now the only thing missing is the touch capability, or am I wishing for too much? This entry was posted in Apple, Hackintosh, Hardware and tagged display, LED, Nixeus Vue 27", Retina, S-IPS, WQHD by Vahan. Bookmark the permalink. I like it but I need around 22″. 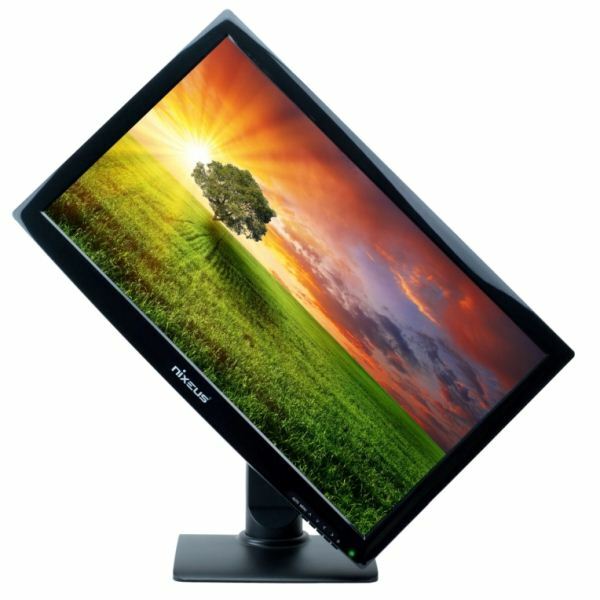 I am looking for alternative apple cinema display nowadays just I’m wondering which monitor you have and how did you buy it so what did you think when you taking it. I’m using Samsung SMBX2450 24″ LED display through a HDMI connection in 1080p mode and like it very much.